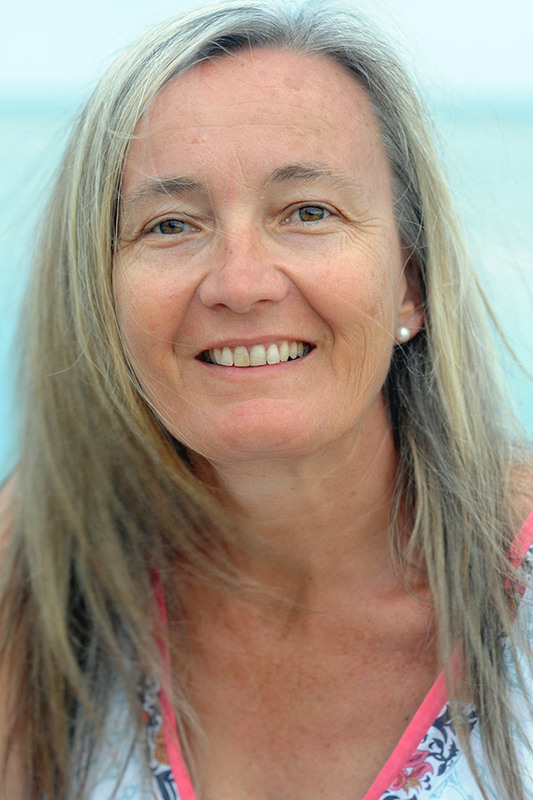 Julia’s attraction to Montessori education began when she commenced studies toward her AMI Children’s House Diploma in Hampstead in 1983. In the years following, she has established centres and run classes in the UK and Australia. She also completed her 6-12 Course in Bergamo, her 0-3 Course (Gold Coast) – as well as attending the inaugural Educateurs sans Frontieres gathering at Citta De Castella in 1999. Following several visits to remote Indigenous communities she was asked by Montessori Children’s foundation to move with her family to Thursday Island and establish the Montessori stream at Tagai State College in Torres Strait in 2009. This initiative has now grown to include three substantial Montessori Classes within the Tagai Primary School and seven Parent/Toddler Groups on separate Islands throughout the Torres Strait. Julia is an AMI 0-3 Director of Training.